Photo of: West of Ireland: Sligo: Ox Mountains. 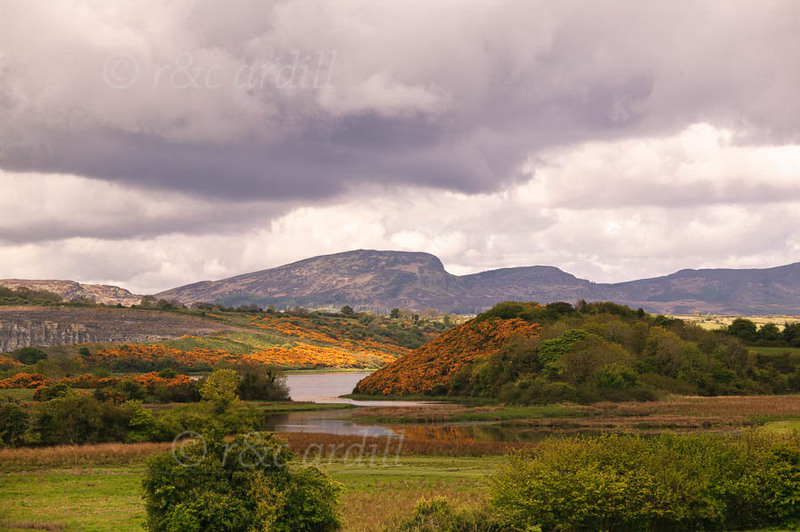 A view of the Ox Mountains taken from near Ballisodare (or Ballysodaire) in May. The gorse at this time is wonderfully fresh and vibrant.